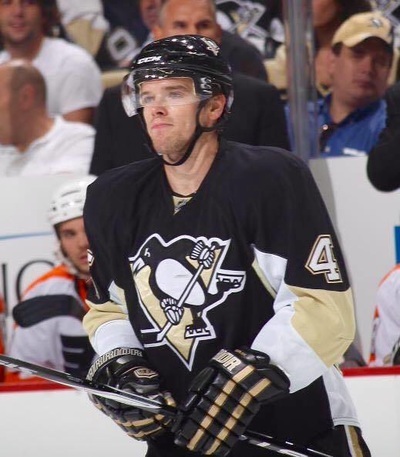 Zbynek Michalek signed a contract with the Minnesota Wild as an undrafted free agent in 2003. Michalek played with the Coyotes through the 2009-10 season. 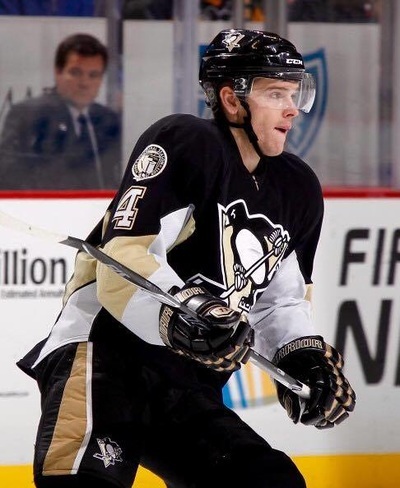 In the off season of 2010 he signed a 5 year $20 million contract with the Pittsburgh Penguins. 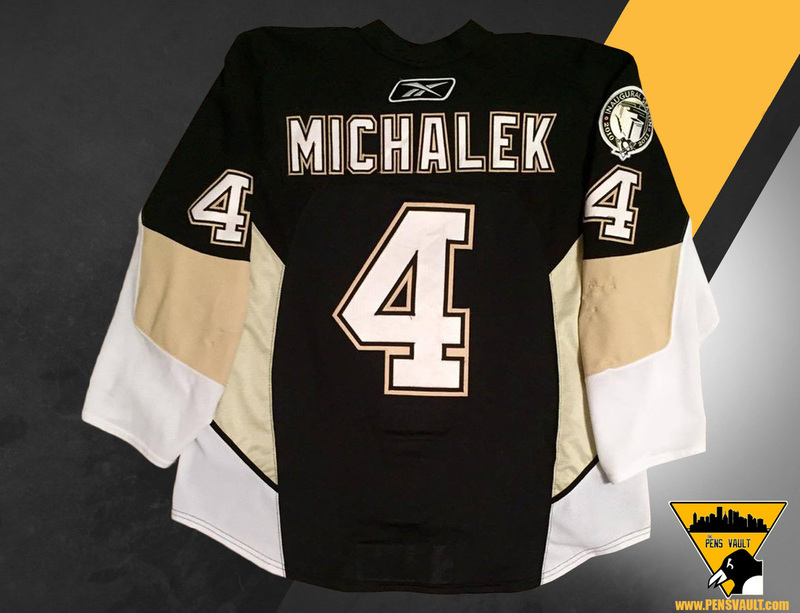 After two seasons in the burgh, Michalek was traded back to the Coyotes for 2 prospects and a draft pick. 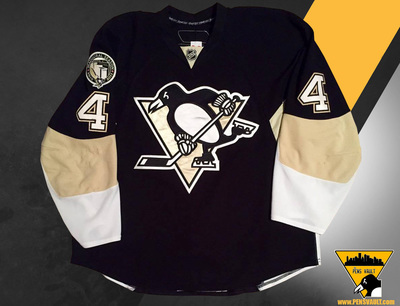 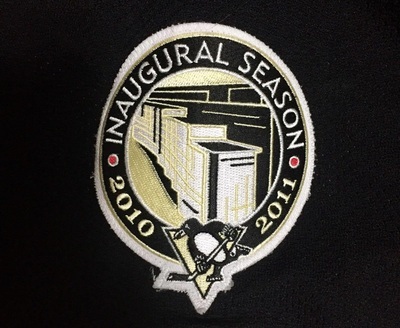 Michalek wore this jersey during the inaugural game at Consol Energy Center on October 7th 2010 as the Penguins played host to the Philadelphia Flyers. 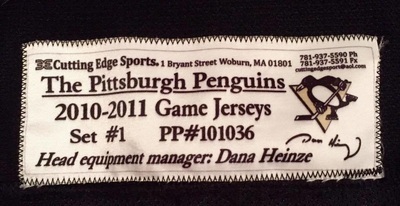 Zbynek picked up 4 helpers and finished a minus 1 while playing 13 games in this sweater.